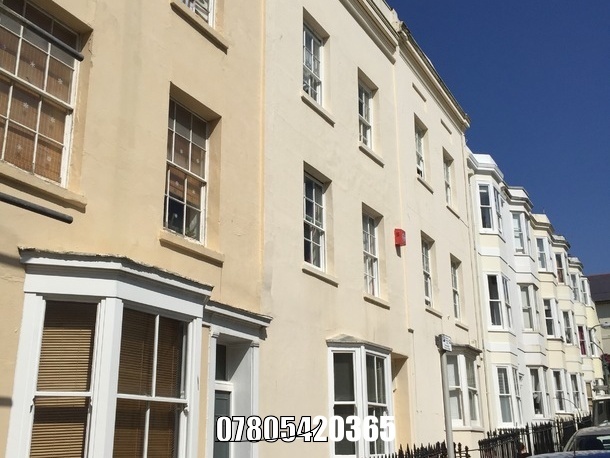 Flats to rent in Hove from private landlords. 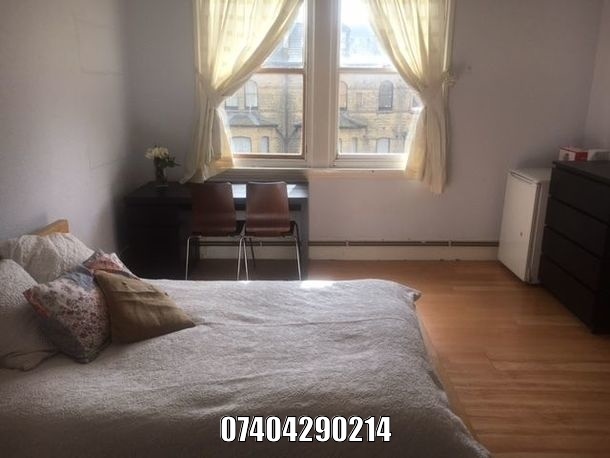 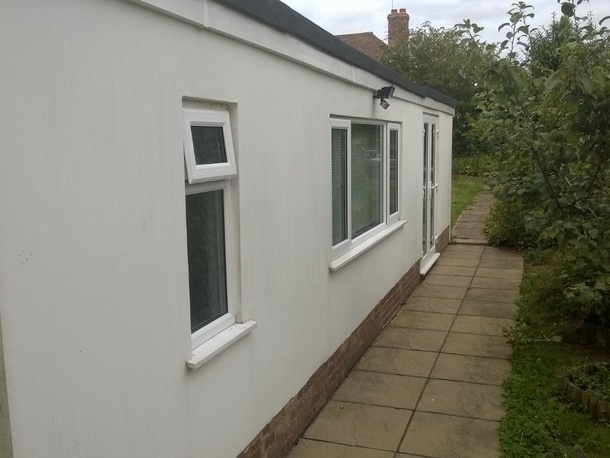 Furnished Single room with large dresser and desk. 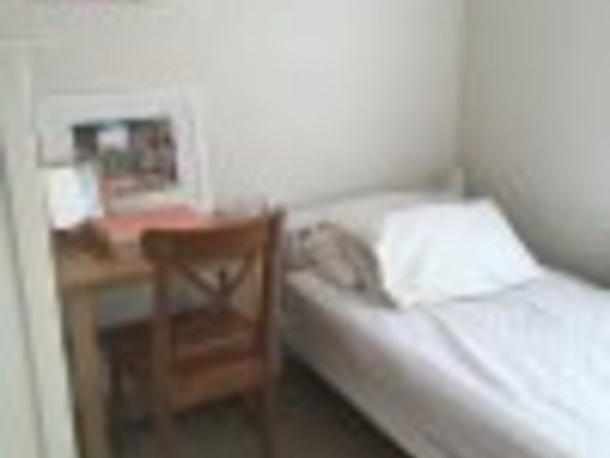 Very close to beach, transportation, pubs, shops and walking distance into down (about 20 minutes).